Babies have a lot to learn. Sitting up, how to grasp a toy, who is “mommy?” eating foods, and most importantly, how to learn to speak. 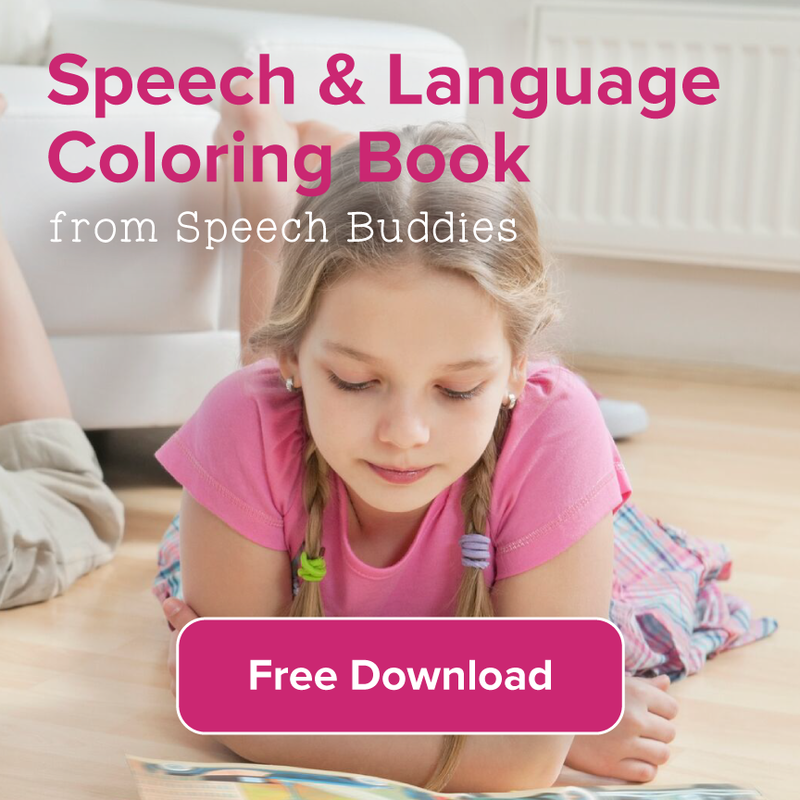 Learning language is the coordination of many skills – the brain must interpret the sounds and words it is hearing and map that onto objects and actions in the environment. What you might not expect, however, is that for babies it’s just as important to read lips as it is to hear the language. 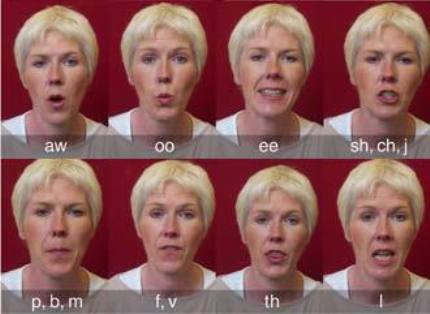 New research suggests that babies learn to speak while watching other’s lips. David Lewkowicz of Florida Atlantic University studied 180 babies in groups of them at ages four, six, eight, 10 and 12 months. The results were published in the Proceedings of the National Academy of Sciences last year. While the researchers already knew that babies use social cues like looking toward’s the other person’s eyes or facial expression, they wanted to investigate lips in particular. To do this, they placed babies infront of a television set and showed videos of a woman speaking English or Spanish (all babies were from English speakers). During the video, the researchers used a head mounted device to track the babies’ eye gaze and duration. What happened when babies heard each speaker? When the speaker used English, the four-month-olds gazed mostly into her eyes. The six-month-olds looked at the eyes and the mouth equally. Interestingly, the eight and 10-month-olds studied mostly the mouth while the 12-month-olds, started shifting their attention back towards the speaker’s eyes. However, when the babies heard Spanish, researchers saw that the 12-month-olds studied the mouth longer- similar to the younger babies. These children struggled to interpret the information and needed the extra clues to make sense of the unfamiliar sounds. This study aligns nicely with what we know about language developments in infants so far. Take a look at these infants, their babbling and social reciprocity are great examples of how babies learn to make sounds to communicate information (even if they aren’t real words just yet). At around 6-months, babies start cooing then jabbering with repeated syllables like “bababa” and “mamama” until first words emerge around age one year. 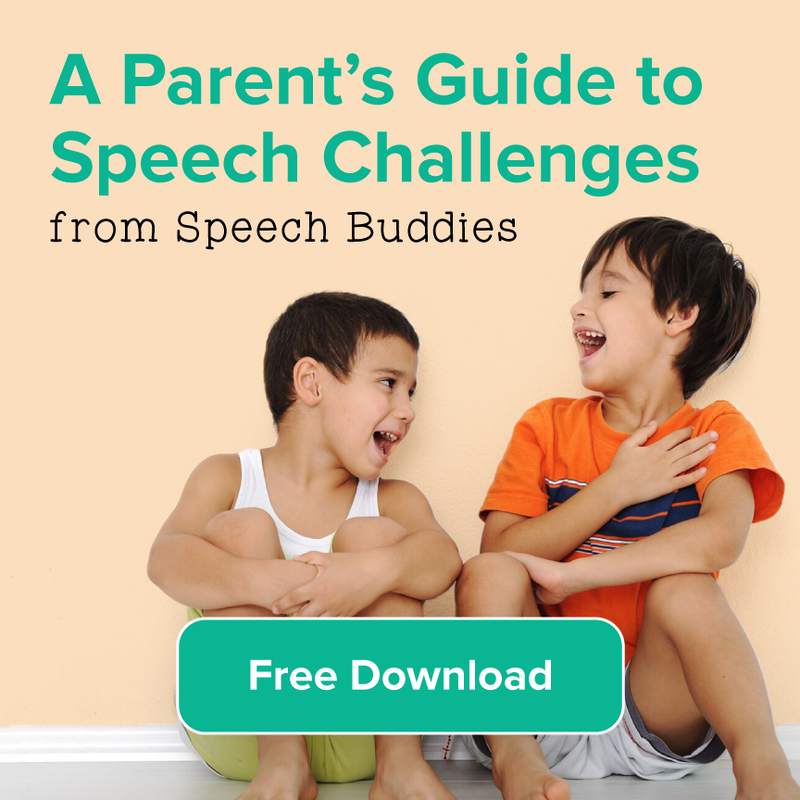 That means at around age 6-months, babies are trying to determine how to make those speech sounds they’ve been hearing all along and watching lip movements helps. They have to use this information to learn to imitate. 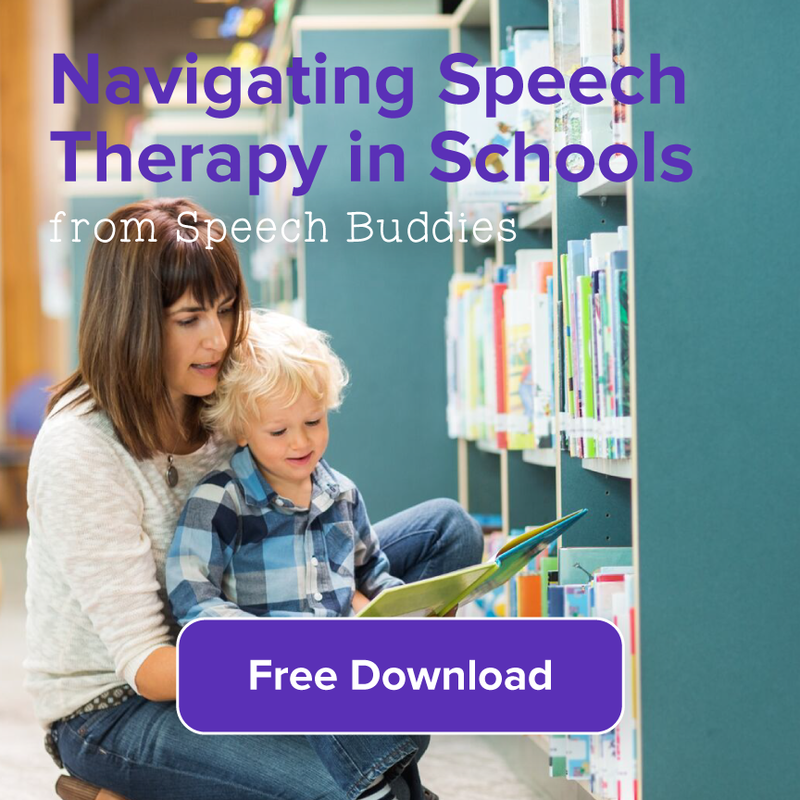 Knowing what is normal in development can help speech language professionals, parents and pediatricians do more than wait and see but provide early indicators of language difficulties. For example, children with autism have been found to focus their attention on the mouth of the speaker at age two, rather than back at their eyes like the typcially developing 12-month-olds described in the study earlier. These are the building blocks of good social skills including making small talk, an in-demand skill for the adult in the workplace, reading nonverbal cues and interpreting sarcasm and emotion. 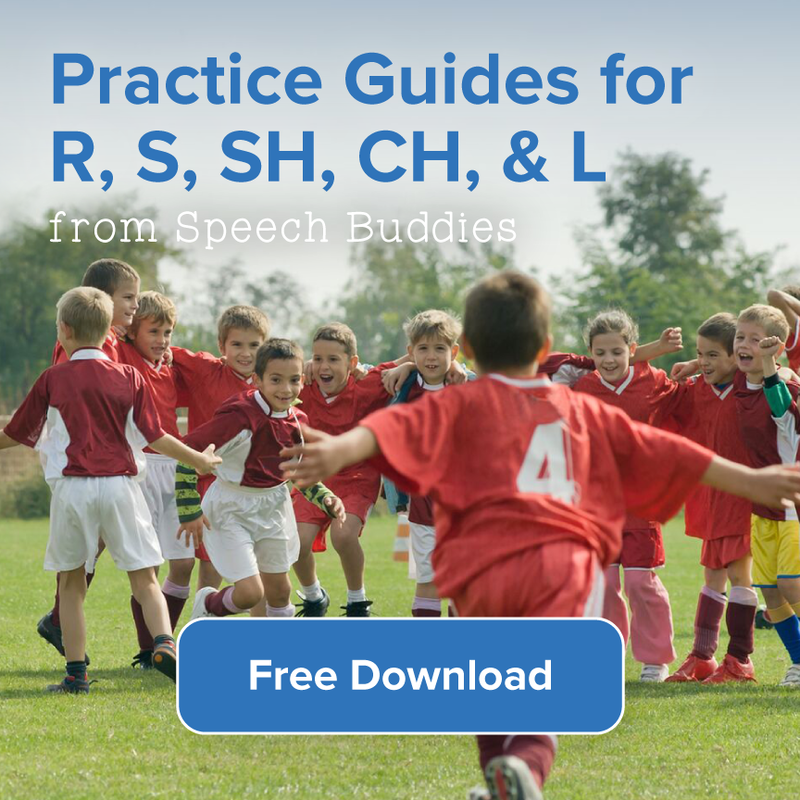 If children are not making these normal shifts in attention, practicioners might consider evaluating the child for language learning disorders.